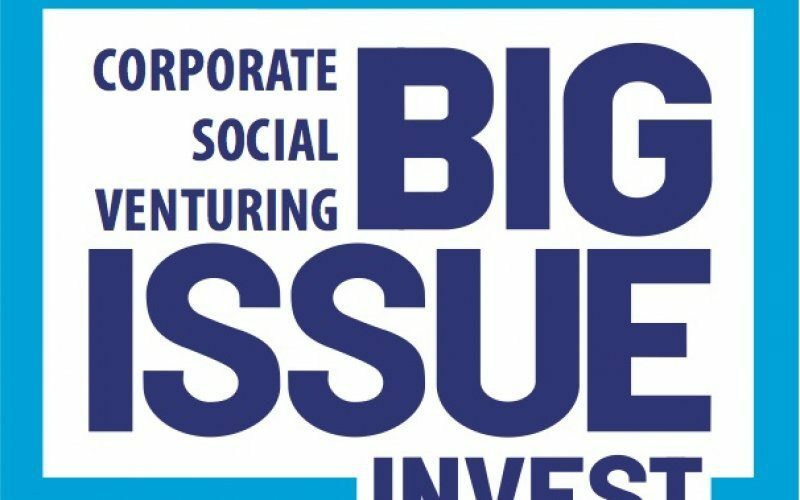 Big Issue Invest (BII), in partnership with the GLA, have launched a London Housing Fund and has a pot of £10 million of loan finance on offer for housing projects. They can provide from £50,000 to £3million in the form of loans, participation loans and equity, and are specifically interested in innovative projects that will transform empty homes into good quality low cost housing or the construction of new affordable homes. If you would like to find out if your cohousing group might be able to access some of the funding, drop them a line on londonhousingfund@bigissueinvest.com.